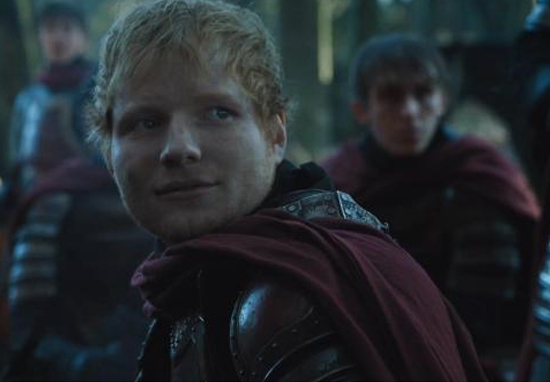 The meaning behind Ed Sheeran’s character and song in the latest episode has been revealed. 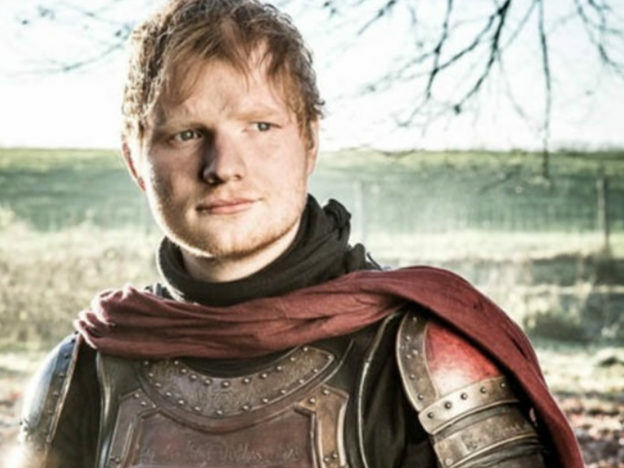 It was perhaps no surprise to Game of Thrones fans that Ed Sheeran’s appearance as a Lannister soldier in last night’s episode included him having a sing song with his medieval companions. Fans of both the books and the TV series will no doubt recall Tyrion’s doomed love affair with Shae. Sibel Kekilli plays the character with memorable likeability in the TV show, with Tyrion and Shae appearing to have some genuine affection for each other. However, in the book series she is a pretty nasty piece of work from the start who is blantantly using Tyrion for his wealth. Tyrion is infatuated with her despite strongly suspecting that she doesn’t feel the same way. At one point he bitterly muses to himself: ‘you knew what she was’. This adds an even more complicated and tragic dimension to their relationship. In the book series, Tyrion uses his Lannister fortune to allow Shae to live a lavish lifestyle in a guarded house in Kings Landing. Here he showers her with jewellery and pays her secret visits, all the while at odds with his own feelings about the twisted, unequal relationship. The song that Ed sings in Season 7, Episode 1 is entitled Hands of Gold and refers to this troubled period in Tyrion’s life in a very direct way. In the books, a bard by the name of Symon Silvertongue writes the song in order to blackmail Tyrion, after gaining knowledge of the illicit affair. For hands of gold are always cold, but a woman’s hands are warm. The books take a darker turn when Tyrion repeats the song’s final lines as he murders treacherous Shae in his father’s bedchamber. "For hands of gold are always cold but a women's hands are warm". Naturally fans have so many questions about the significance of bringing this song about lust and guilt into the series at this point in the game. Some fans have speculated that in this instance, the song could refer more to the incestuous relationship between Cersei and Jaime (who literally does have a hand of gold…). After all, you could describe the sibling’s sexual relationship as being pretty secretive and ‘shameful’, particularly as they were at odds with one another at some key points last season.